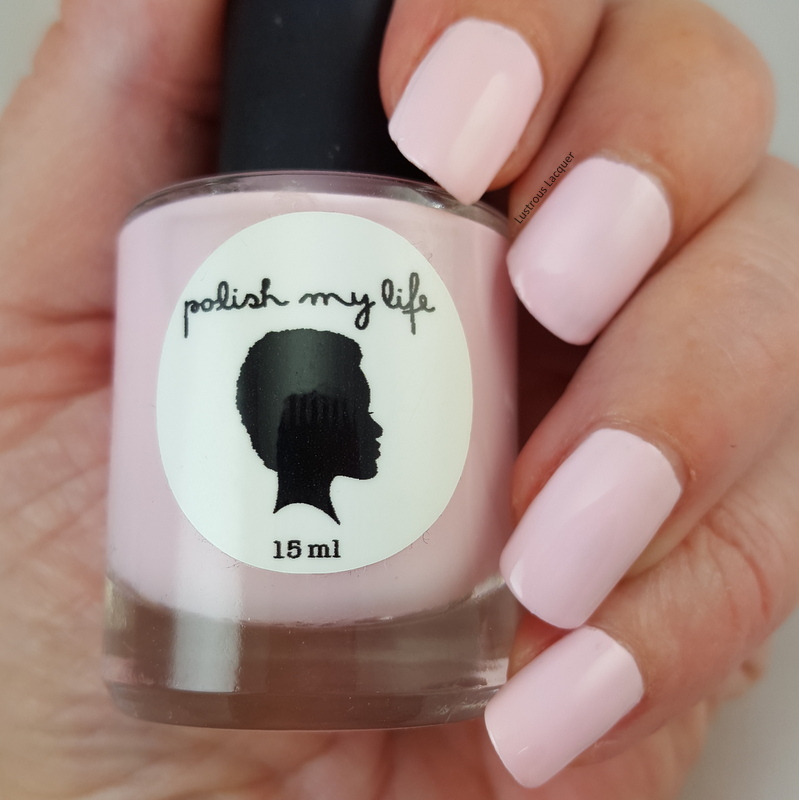 At the end of last year, I decided to go on a no buy and start working through my polish stash so that I could get more of them featured on the blog. After all some people like seeing older polishes right? Well, I make this decision almost every year and every year I'm good about it for about a month or two and then I start buying polishes again. Needless to say, my list of untried polishes is probably double if not triple my list of tried polishes. That's where today's blog post comes in. Back in September of last year, I swatched Polish My Life's Pink Sandals from the 2014 A Time To Chill Collection. But the post kept getting pushed back and pushed back until today. Pink Sandals is finally having its turn on my blog and I hope you enjoy it even if the polish is no longer available for purchase. 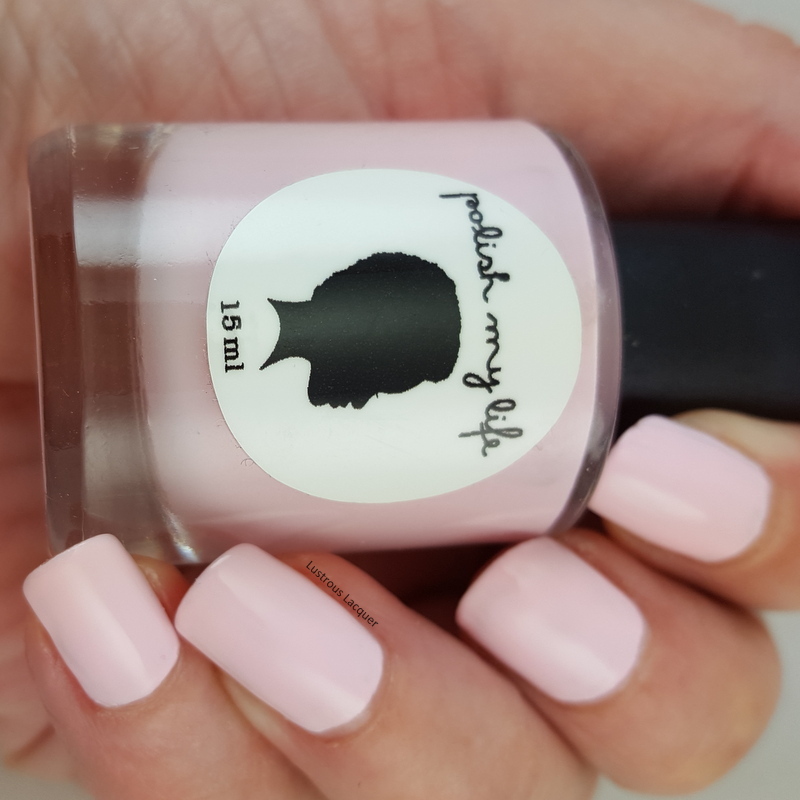 Pink Sandals is a very pale baby pink creme polish. 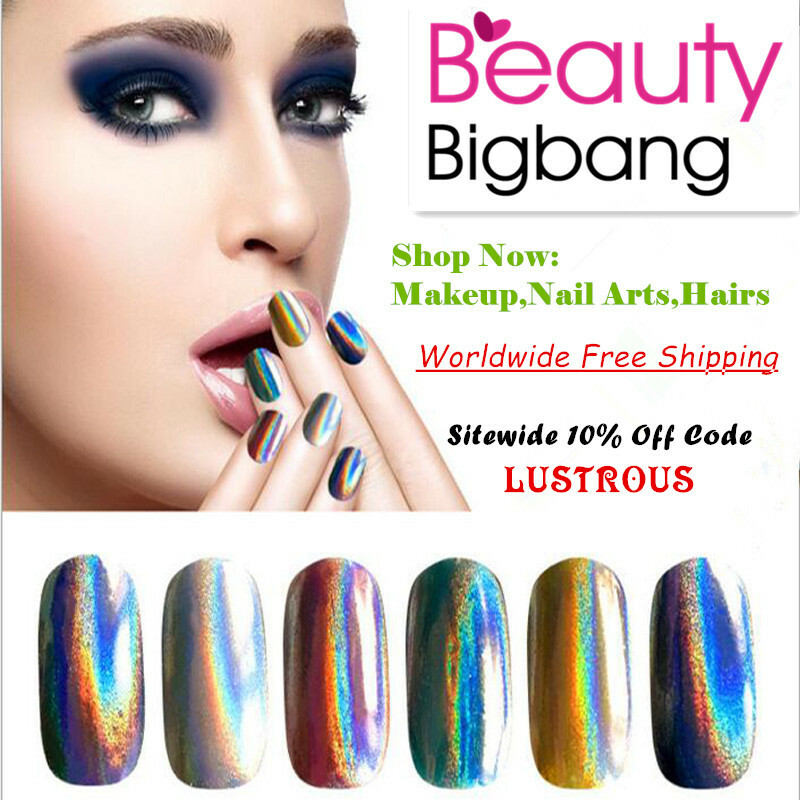 It's a little pale for my personal taste but it does work well in nail art. In fact, I used it as my accent nail for my Pink Roses nail art look earlier this year. Remember when I mentioned that this collection was released in 2014? That's how long this bottle has been sitting in my helmer waiting to be loved. That length of time may have contributed to the issues I had with the application because I hear nothing but good things about this brand. For me, Pink Sandals applied streaky when I used thin coats and a bit goopy when I tried to use thicker ones. Thankfully the polish self-leveled so I wasn't left with a disaster on my nails. Shown here is 2 coats (1 thin and 1 thick) plus top coat. How do you feel about pale shades like this? Are then something you gravitate to or like me are they not something that really appeals to you? 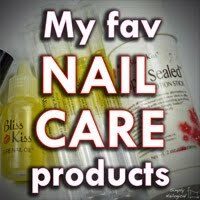 I'd love to know your thoughts in the comments and well as if you like seeing posts about older no longer available polishes. Thanks for stopping by and Happy Polishing!